Unknown4:02 PM 0 sweets for free! Just this month, Smart Communications recently launched its unlimited data roaming offers! Smart All-Day Surf Abroad is an affordable data roaming package for Smart Prepaid subscribers, the first in the country. Now you can enjoy all-day mobile surfing (check work emails, surf the Internet, post on your social networks, etc.) 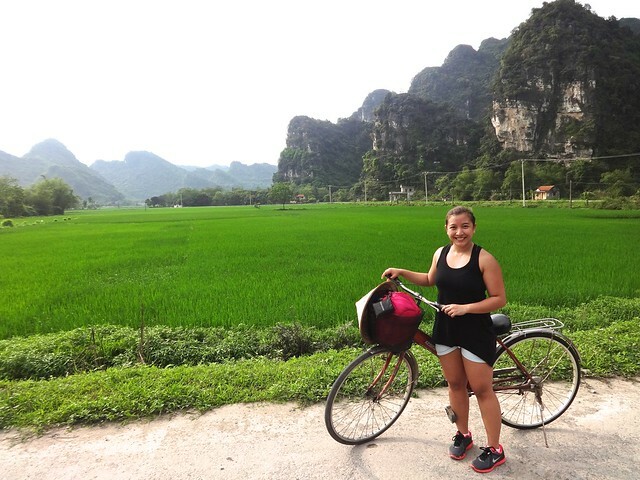 for only P500/day in top Asian destinations. This is valid from 12:00 AM to 11:59 PM on the date of activation. 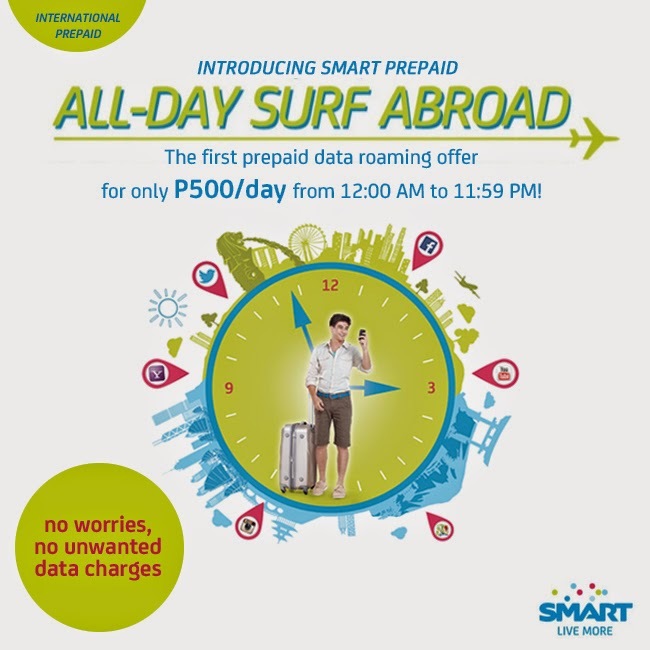 Smart All-Day Surf Abroad is also available for Smart Postpaid subscribers, with different rates and covered areas. This year and the next, I am already booked for Hong Kong, Malaysia, Macau, South Korea and Bali! It's also very convenient to register to this, visit this link for more information: http://smrt.ph/prepaidalldaysurf.